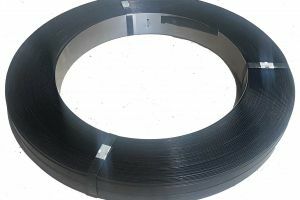 Melbourne Packaging Supplies a premium black painted and waxed steel strapping, our coils are thoroughly deburred for sharp edges and made from high Grade POSCO Steel. 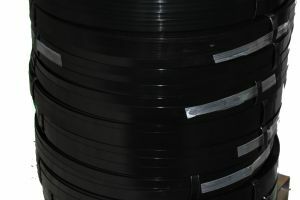 Melbpack has been importing steel strapping for over 30 years, we stock over 60 Metric tonnes at any one time with more arriving monthly, so we have stock available for immediate delivery. 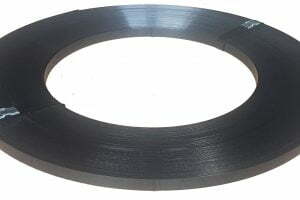 We can also supply Australian made Bluescope steel on request.